December 12, 2018 December 12, 2018 Willsha Guides Leave a Comment on How much does it Cost to Resurface a Pool? Nothing beats jumping into your pool on a hot summer day, but the price of refinishing a pool can leave you wondering if it was worth it. It may surprise you how expensive a concrete pool can get, so keeping it properly maintained should be a top priority. Besides the usual prices to maintain your pool throughout the year, repairs and utilities can sneak up on you. The surface on your pool is what seals it and keeps the water from leaking into the ground. Living in the heat of the Lone Star State, you might wonder, is it even necessary to winterize a pool in Texas? 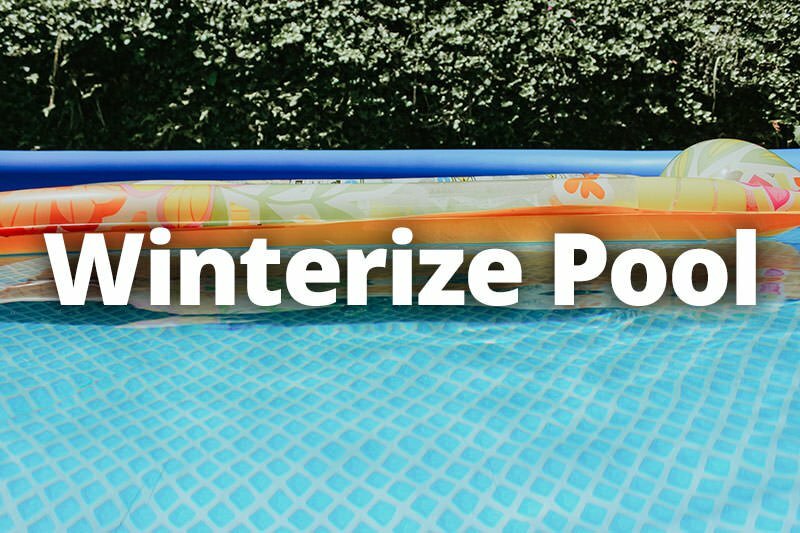 If you have a pool and happen to reside in or around the Dallas/Fort Worth area, where we get days that average around 59-60° in January, you might think it’s easiest to slide through winter without closing your pool entirely. 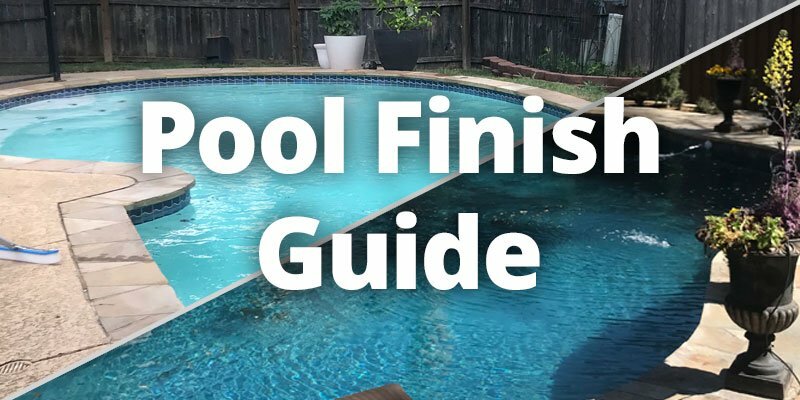 If you have been looking to build a new pool, you’ve probably noticed that there are a lot of choices out there. Perhaps more than you originally anticipated. The most popular type of material to build a pool is concrete. Concrete pools are durable, long lasting, and made to fit any shape or size. There are two main types of concretes used for swimming pools: gunite and shotcrete. 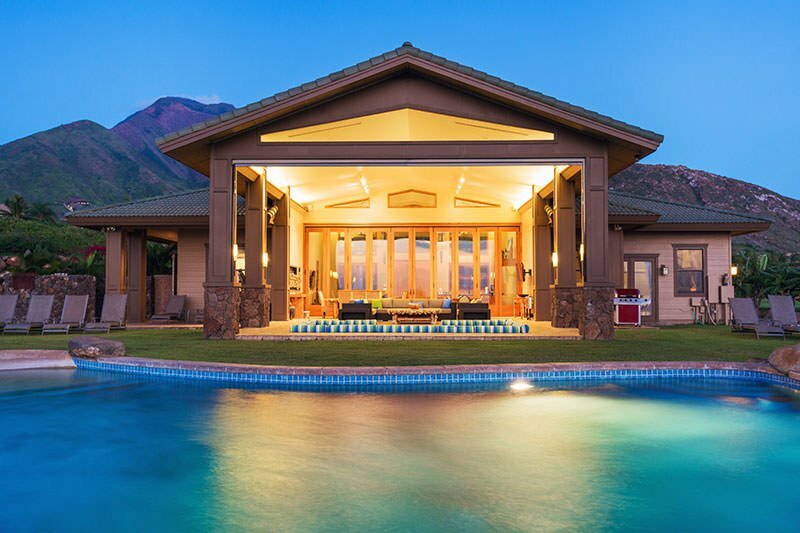 Purchasing and maintaining a pool are likely two of the most prominent costs you’ll have as a homeowner. That hefty investment is something you’ll want to take care of for years to come – hopefully, for as long as you’re in the house! With a pool comes a lot of work and occasional repairs to ensure that everything’s working safely and correctly. Many pool owners, though, don’t know all the inner workings of a pool and how they go together to prevent water leaks. Therefore, it could be difficult to know the root of a pool problem and when a repair or replacement is in order. 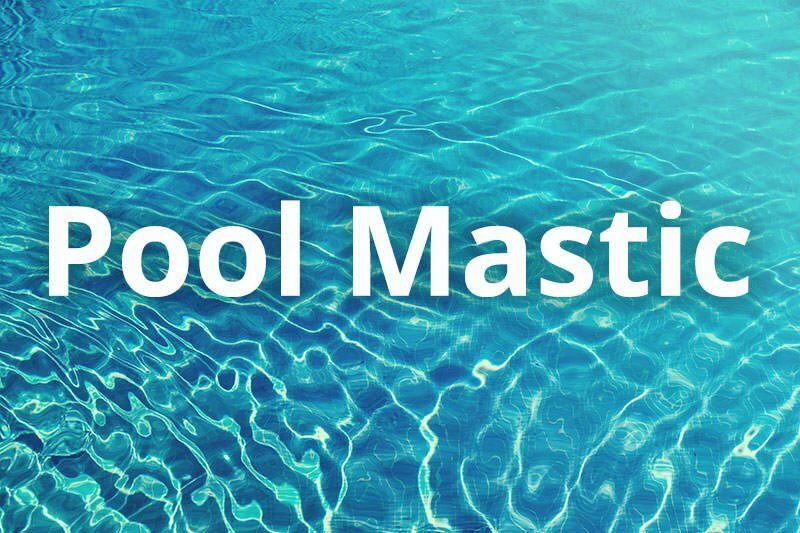 Today, we’re going to talk about pool mastic, a crucial part of your pool that does a lot behind the scenes. Getting your pool to return to a beautiful shade of blue when it looks like a swamp can be enough to make any pool owner rethink an afternoon spent cleaning their pool, but it doesn’t have to. Although it might be hard to believe that your green pool will ever be blue again, cleaning it doesn’t have to require a lot of effort. While having a swimming pool can be fun during the summer months, it is also a serious responsibility. 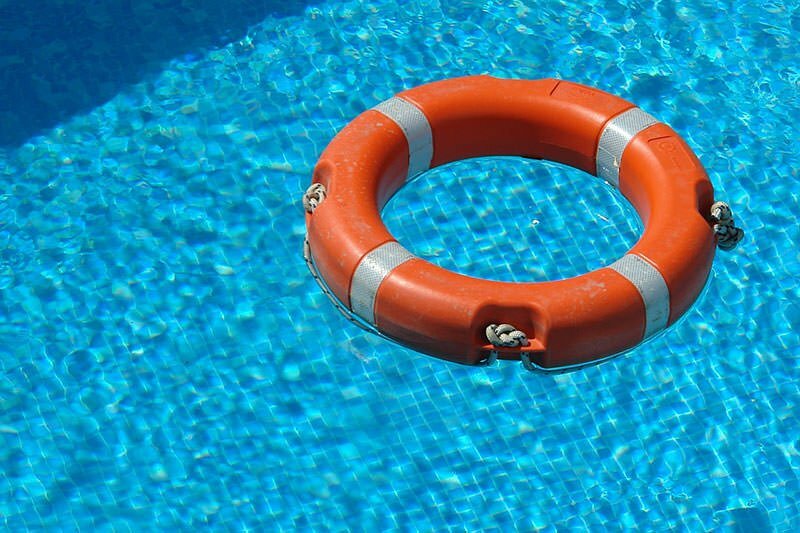 Drowning is the second leading cause of death for children and young adults from ages five to 24. Every year in the United States, approximately 350 children under the age of five drown in swimming pools. However, older adults and pets are not immune to drowning in pools either, but it can be easily prevented.